Shirley Alice Cromer, nee Krueger. Age 91. Passed away November 23, 2018 in Sun Prairie, WI. Preceded in death by her parents, the late Clarence and Lily, nee Miller, Krueger. 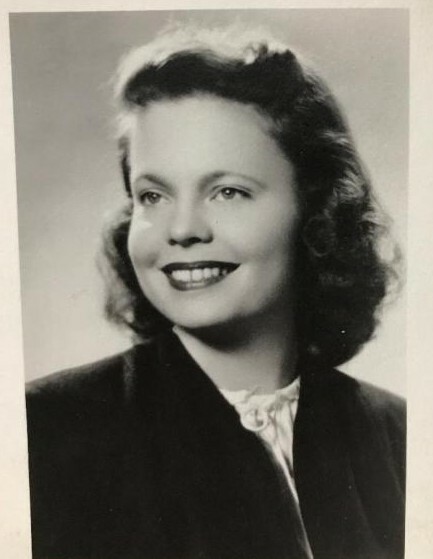 Beloved wife of Joseph J. Cromer, whom she married on June 10, 1949. Loving mother of Susan (Robert) Volenec, Randy (Teri) Cromer, and John (Kathy) Cromer. Devoted grandmother of Matt (Becky) Volenec, Laurel (Nick) White, and Neysa (Steve) King. Great-grandmother of Maya, Camryn, and Joe Volenec, Easton and Karley White. Dear aunt of 13 nieces and nephews. Shirley and her her husband, Joseph, lived in La Grange Highland, IL and Park Ridge, IL before settling in Sun Prairie, WI. They celebrated their 69th wedding anniversary on June 10, 2018. She was very committed to her family and her role as sister, wife, mom, aunt, grandma, and great-grandma. Her kindness and devotion will be greatly missed.